I have been a long time fan of Kim's blog, and her fabulous Wow Us Wednesdays link parties. I know if I'm not here right when it opens then my link will be WAY down on the list! I am so honored that she has asked me to share my favorite room with you today. Solely because it's the most finished, I'd like to show you our "All-Purpose"...Study, Game, Computer, Library, Movie, Music, Craft, Office...Room. 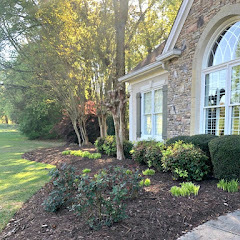 Many homes in our area have an upstairs bonus room, but when we bought this one-level house with a large office full of built-ins, we made it work for our family's bonus room. 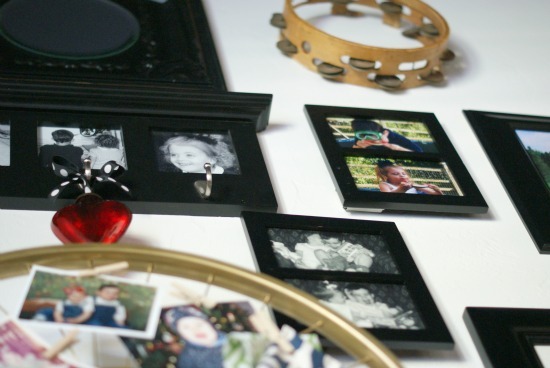 I'm a big believer in re-purposing, a treasure hunter at thrift stores, and a fan of making something beautiful out of almost nothing, and I used some of all those tricks in this room. When updating this room, I went against the norm and decided to leave the stained woodwork-for the most part. I painted the walls a bright white and also painted over the stained backs of the bookshelves to lighten them up. I also made some skirting to cover the open lower shelves. I'm happy with how they helped to streamline the appearance and once again lightened the look. There's lots of things like stereos and speakers and video games and toys and scrapbook paper and extra books and hard drives and a printer hiding under those skirts. Thank goodness. Perhaps the two most dramatic things I added to the room are the dark smoky blue ceiling and gold trimmed painted accent panel. The dark ceiling adds some character and depth, and the lattice accent panel grabs your attention upon entering the room. This room has it's share of DIY projects, my favorite being the drum shade that I made from scratch to bulk up an antique chandelier that hangs there. With little more than two wooden embroidery hoops and some tulle you can make one too! My goal was to make the shelves pretty, but also functional for storage. 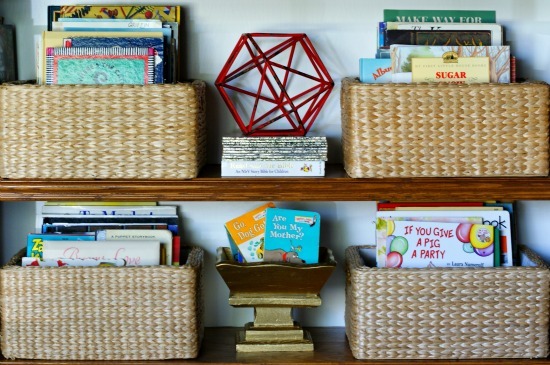 I used baskets to add texture and corral children's books, lots of glass canisters and jars to store craft supplies, and was able to add in many special family mementos. 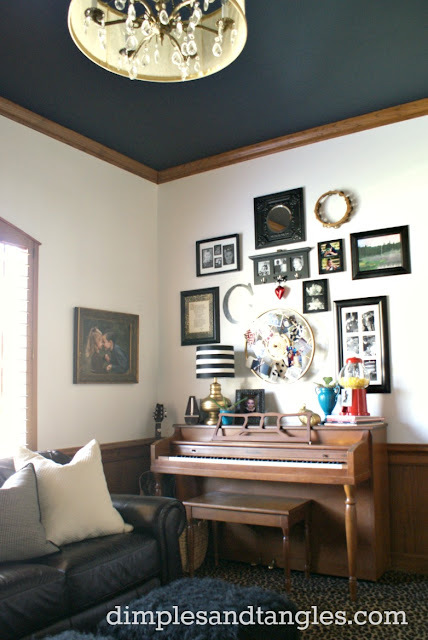 We were able to squeeze the piano into a corner, and it was the perfect space to create a gallery wall above it. I hope you enjoyed my Office, and would love for you to come on over and visit sometime at Dimples and Tangles! Most recently I've spiffed up our Entry and am one project away from completing our Dining Room. The next big project on the list is my Master Bedroom. Thank you so much, Kim, for having me today! Thank you, Jennifer for sharing this beautiful room. 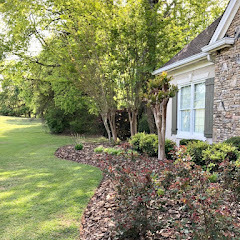 Okay, my readers, it is time for you to get comfy and pop on over to Jennifer's and look around. She has a beautiful home filled with color, which y'all know I love. There is a tab at the top of her blog that says Our Home. Just click on that and take the tour. Have a super fun filled Father's Day weekend! All past favorite rooms can be enjoyed here. Such a classy and sophisticated room and way to store everything. Loved the accent wall and mirror and the shelving unit looks richer because of your curtain panels. Great ideas..........you did a fabulous job. Sure enjoyed the tour. Jennifer's study is beautiful!! Love all of her unique and personal touches to make it so attractive as well as functional. 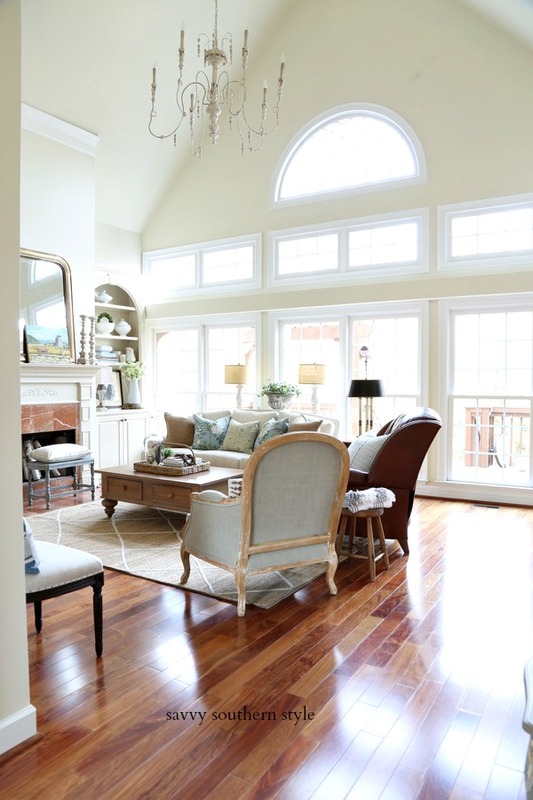 What a beautiful multi-purpose room!Jennifer has amazing taste and style! Thanks again, Kim! I hope you have a great weekend! The thing I like about this room is that it isn't the same old thing again. New and fresh ideas that work like a charm! 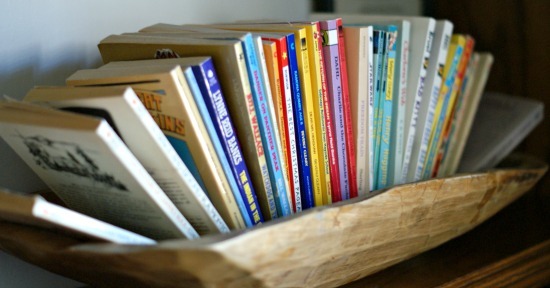 I am a lover of children's books and I think they add such a wonderful touch of casual charm to any space. - Just a great job! Love your room! LOVE the carpet and the dark painted ceiling. I love Jennifer's creative ideas and love of color!! Wow, very pretty room! Love the navy and gold...fantastic! 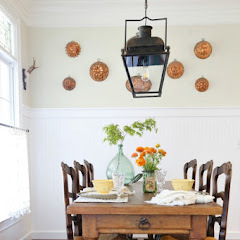 Love every room in Jenn's home! So many unique touches and lots of color makes me happy. Thanks, Kim for having her over today! Very creative. I can tell you have courage to be bold and try new things. 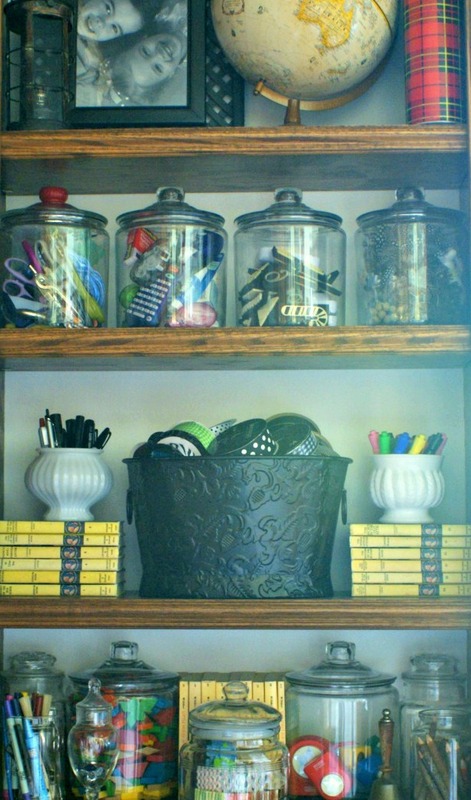 Love all your organizational ideas especially all the jars. So fun to see my sweet and amazingly talented friend featured over here! 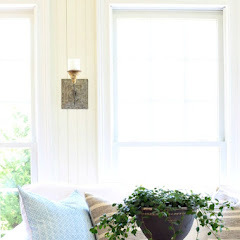 That stylish and functional room is one of my favorites she's done! Wow. That room has such impact. 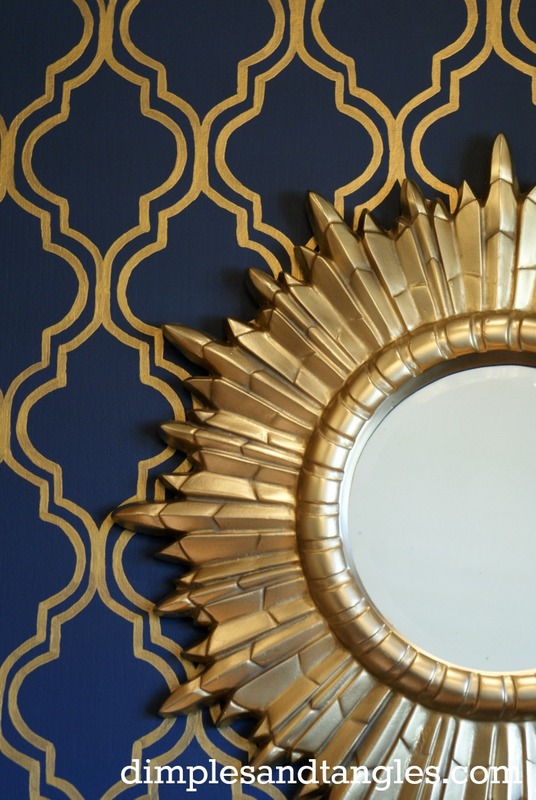 Love the gold stenciled feature wall. It's a stunner!! Great post, but I must say, I was kind of annoyed that all the "links" take you to an unrelated advertisements, not to her actual blog. I know this generates income for your blog, and I usually keep negative comments to myself, but it's disappointing and feels like bait and switch. Darling!!! Were those Nancy Drew books on the shelf? So cute. As always Kim, thank you for introducing me to this sweet blog. 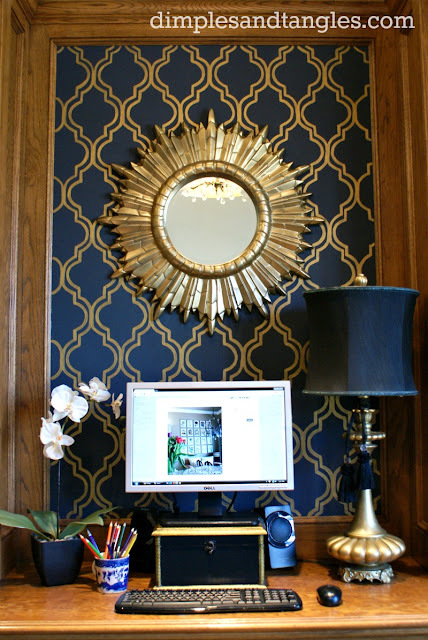 love the office especially the ceiling treatment and stencil!Thanks for sharing Jennifer and Kim! Always love to find a new blog to follow! Jennifer is so creative and her home is gorgeous! Love all of the details and the way she mixes patterns, styles, colors and textures!!! What a stunning space...and such a great design to paint the ceiling a dark color. Loved the room! AMAZING~ It's just so fresh to see a room with drama! All of your DYI's look like they were expensive purchases!!! 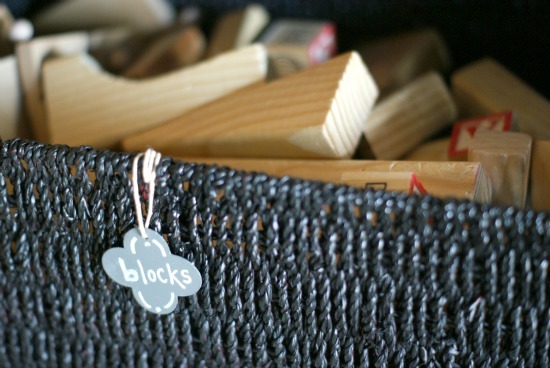 Really love how you organized and corralled kids "stuff" and the things of daily living. What a beautiful area for your whole family to use! I must find your tutorial on that drum shade! Thanks, Kim! Another great room... and blogger! Love this room. 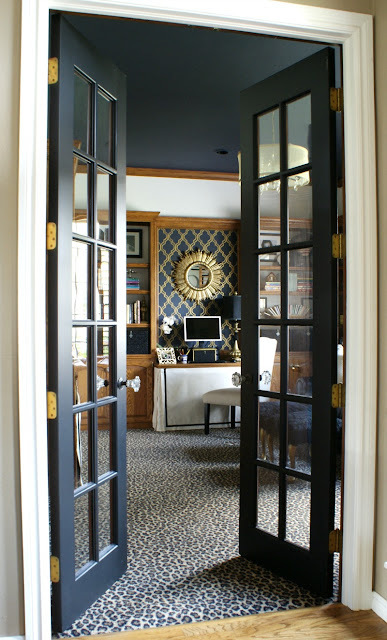 I think one of my favorite things in the room is the fun carpet, but I love every detail. So chic! Gorgeous room!...I loved that Jennifer painted the ceiling a dark color...stunning!...and the skirted panels on the bookcases are such a great idea! !....A truly warm and inviting room with such beautiful details!..Thanks Kim for presenting Jennifer's magnificent room today...Jennifer you did an incredible job! Kim, I am new to your blog, but I have totally pinned a bunch of your images! 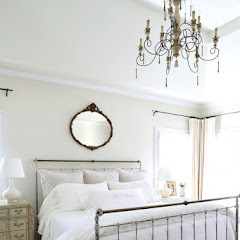 You have amazing style and I love how your rooms are so gorgeous but so inviting and livable, too! 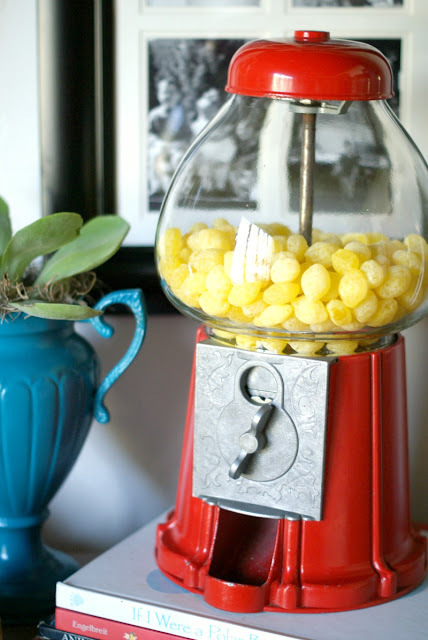 I came over from Jennifer's blog and am drooling over her room. My favorite part is that she kept the wood stained bookcases...love how she worked with what she had and made the room look incredible! I am sure it will inspire so many others to embrace what they have...beautiful room!!! 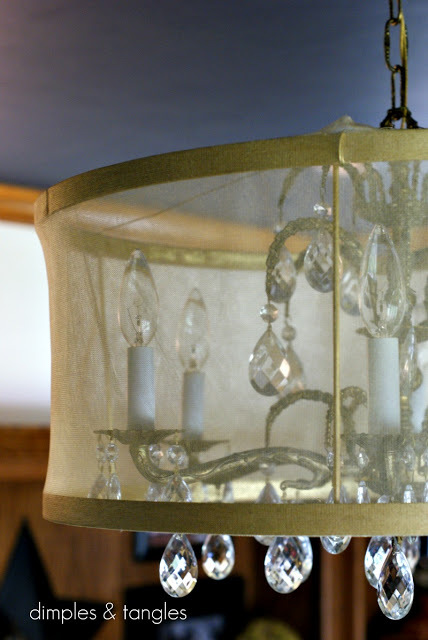 The DIY drum shade for the chandy is awesome and the gold trimmed lattice backdrop is stunning. Nice job! Such a gorgeous room! Love the blue and gold combo, just gorgeous!